Lovely Georgian Town House, Circa 1806 offering bed and breakfast. 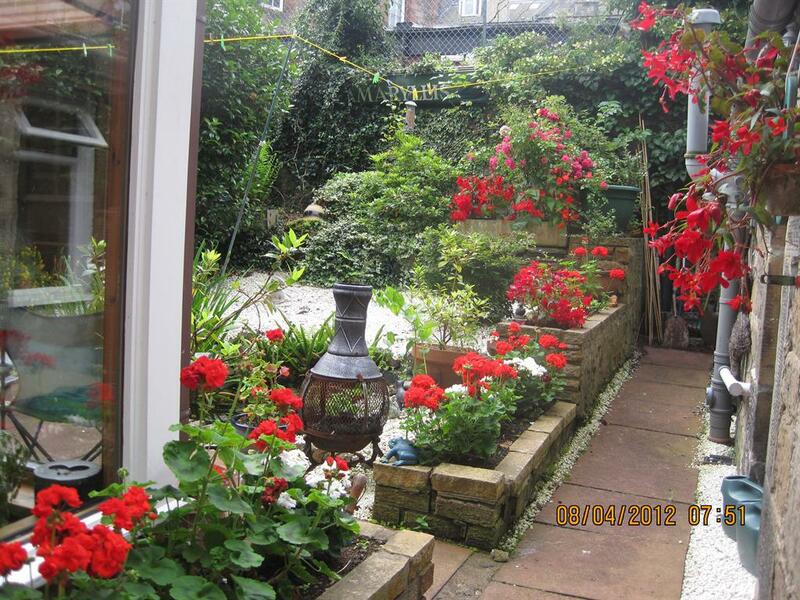 Located in the City Centre in a quiet residential street. 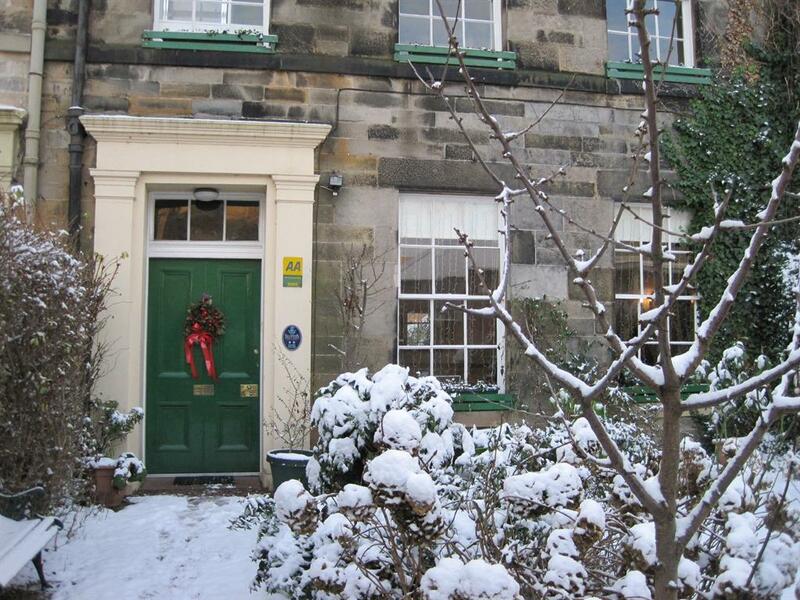 We are a 10-15 minute walk to the West End of Princes St and all the major attractions are within walking distance. Our rooms are comfortable and warm with en-suite with shower/wc. 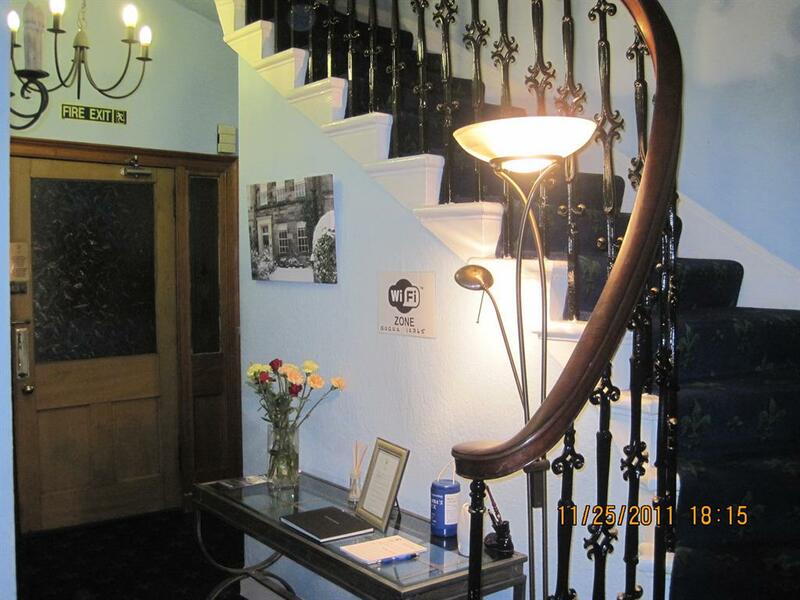 The rooms all have Flat Screen Freeview TV, Hospitality Trays, Free Wifi is available in public areas, Hairdryers. We have an extensive breakfast menu from which guests can choose from Traditional Full Breakfast to Continental or Fresh Fruit Salad and Yoghurt. A selection of Cereals and Fruit juice is also available as well as Breakfast and Herbal teas and freshly brewed Coffee. Our location is central and in our immediate area there are Pubs/ Restaurants/Theatre/Cinema/ Bowling Alley/Shopping/ Walking Areas / Union Canal. We have NO parking. Highland day trips can be arranged with local free pick up from the Guest House area. Unfortunately as this is a listed building we are unable to provide any lifts and we do have a number of stairs to reach the 1st and 2 nd floor rooms.